The Wild Edge is about providing a useful, online database of ocean pools for the NSW community to draw on. To do this, each ocean pool has been surveyed using photogammetry technology to create a detailed record in the form of a 3D model and scale drawings. 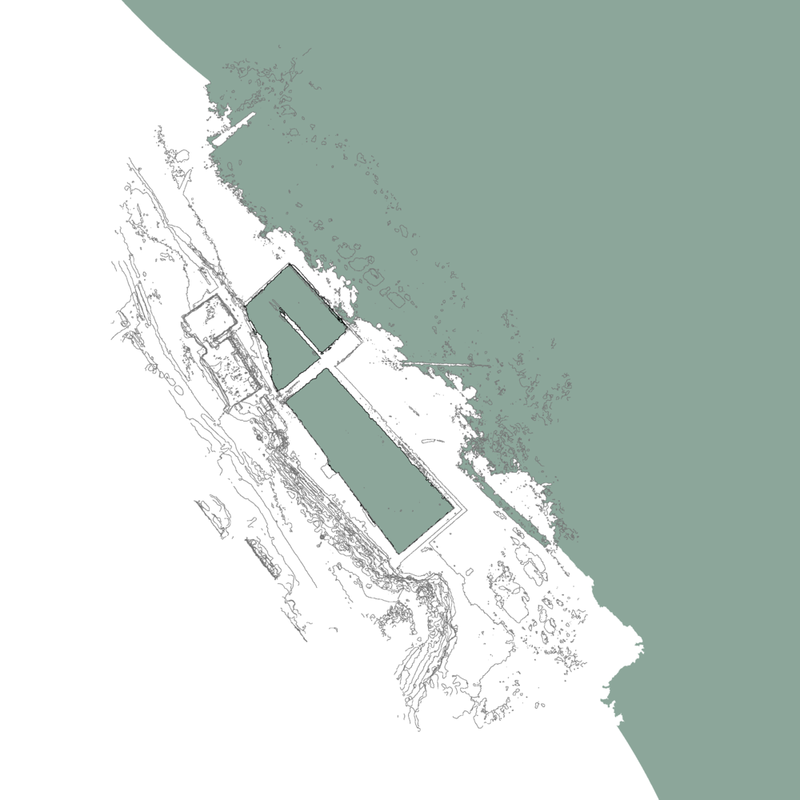 Explore this ocean pool using the interactive model below or download a scale plan drawing of the Entrance Ocean Pool.